Your lawn is the largest element of the landscape and a major factor in the curb appeal of your home or work place. A healthy, vibrant lawn to "frame" your home and landscape makes driving in the driveway a real joy. Our turf management team is both trained and experienced in delivering top-notch professional lawn care, from the roots up. 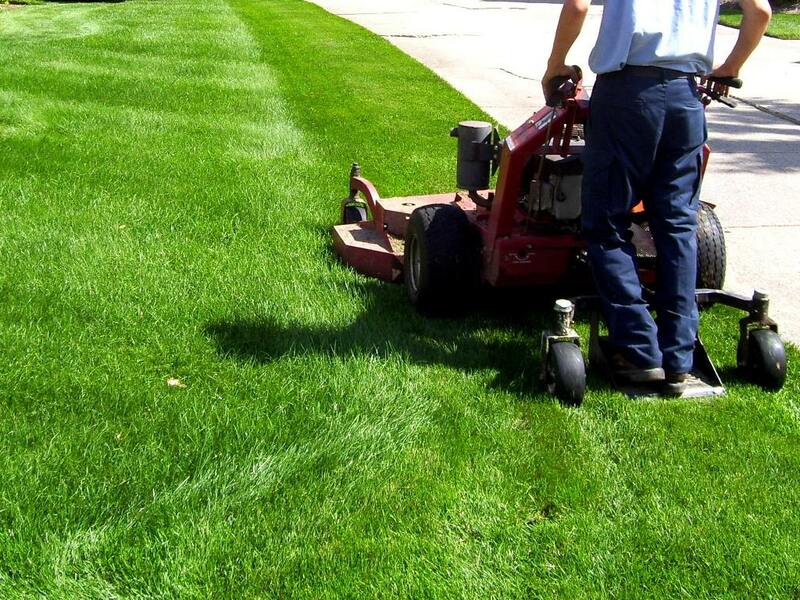 Utilizing sound turf management practices and environmentally safe products, we will provide every lawn-related service your property requires in a timely manner. You need not worry about what your lawn may be lacking or when it needs special attention. Your Account Manager will pro-actively "keep an eye out" for possible pest issues, determine the optimal time to fertilize as well as monitor the need to dethatch and aerate for the lasting health of your lawn area. All you need to do is enjoy the moments you can go barefoot! Not unlike grooming your pet's coat, our machines will deep rake the thatch from your lawn and leave it perfectly prepped for next season's lush growth.